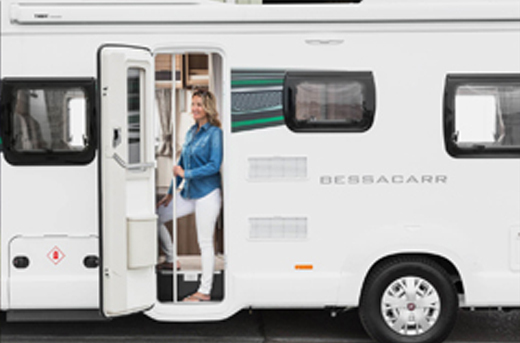 Here at Dyce Caravans we have a vast experience in motorhomes and we pride ourselves in our extensive knowledge that has been built up over many years. 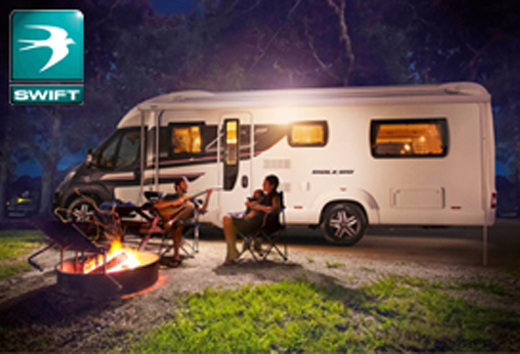 With so much knowledge available combined with a huge selection of motorhomes in stock to suit all budgets, needs and requirements, we are certain that you will find your perfect motorhome here at Dyce Caravans. 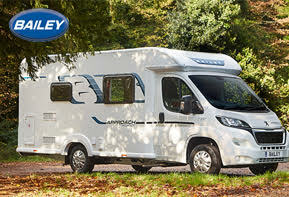 If luxury touring is what you are after then look no further than Dyce Caravans collection of new motorhomes. There is a varied collection of sizes and specification available from Bailey, Elddis and Swift Group to suit all needs and requirements. 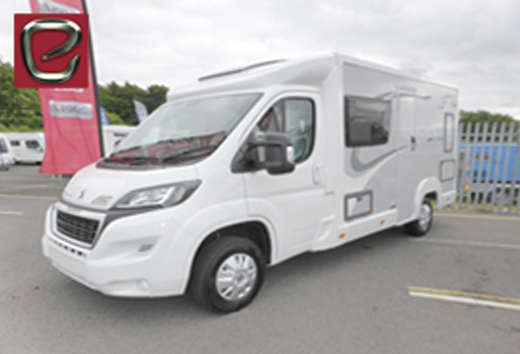 Swift continue to make impressive increases in motorhome specification and user-friendly technologies, delivering even greater performance whilst still ensuring that their prices remain competitive. For 2017 there are three different ranges to choose from to suit all budgets, needs and requirements. 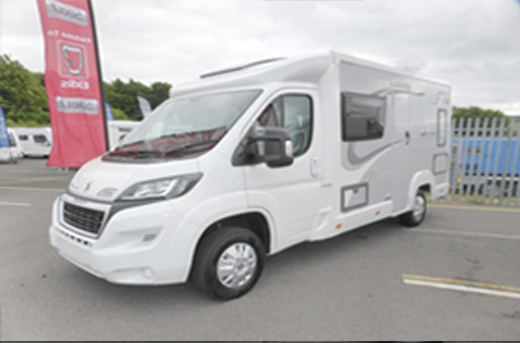 Bailey Motorhomes are designed for the most discerning motorhome enthusiast and host luxury specification in abundance that is combined with excellent value for money prices. The Bailey looks stunning from the outside and with its strong and solid Alu-Tech construction its sure to provide you with years of memorable touring. 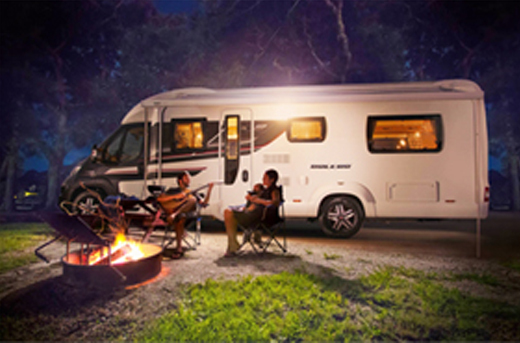 Elddis offers motorhomes in three different ranges. The award winning Autoquest - renowned for its quality and value for money. The diminutive Accordo with its tardis like interior providing you with the best of both worlds, and finally the Encore, for those who require the highest level of comfort and specification.